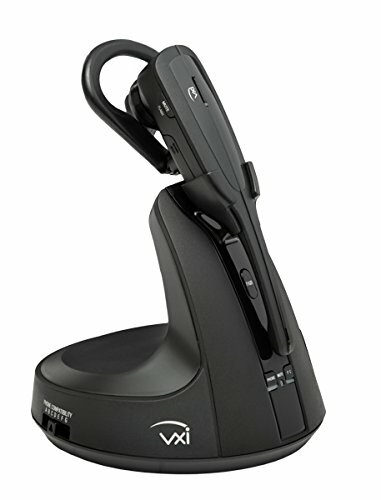 VXi V200 Office Wireless Headset System - For Office Phones and Computers. Manufactured by VXi Blue Parrott. Connect to both your desk phone and your PC. Stream audio from your PC. If you have any questions about this product by VXi, contact us by completing and submitting the form below. If you are looking for a specif part number, please include it with your message.